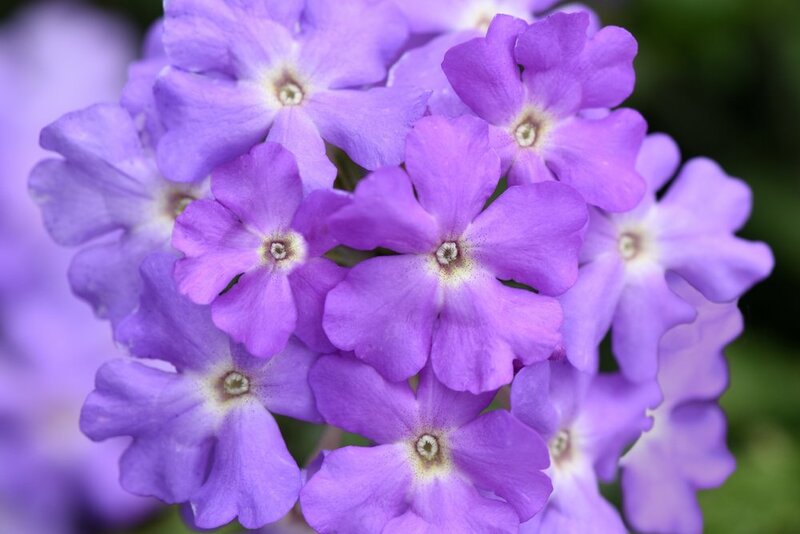 The Cadet series has the most uniform habit among all the upright verbena available. Additionally, it features the same heat performance as its landscape counterpart EnduraScape. 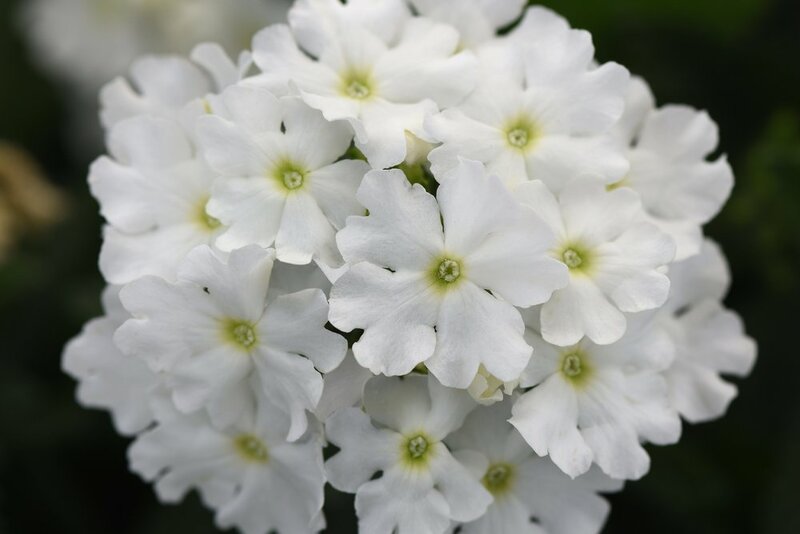 Cadet verbena is perfect for mixed containers and also is great in the garden as it is tough and disease resistant. The Firehouse series is the perfect medium-mounded verbena to make baskets and mixed containers with. With the same garden performance as Cadet and Endurascape, it will perform well in the heat of the summer. Additionally, Firehouse offers less cycling, meaning more color throughout the season.